The recent California Baby reformulation has raised questions about the lack of regulation when it comes to cosmetic and personal care products. Especially products marketed for infants. California Baby recently changed its natural lotion without warning, and customers are crying on Facebook. Skin care products aren’t regulated, leaving some to wonder why not? This California Baby reformulation incited a lot of anger, raising a lot of questions regarding regulation and what consumers need to do before buying. Most writers of a Kirkland Dog Food Review love the low-cost food for their dogs. 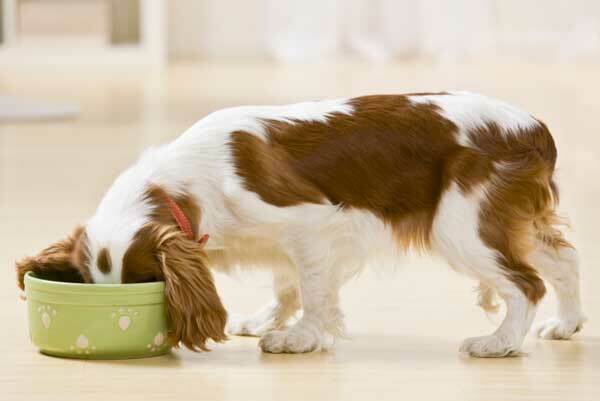 Dogs love the taste, and it’s comparable to much more expensive designer brands. Most dog owners I know are also dog lovers, and most of us want to feed our dog the best food we possibly can. One of our choices is Kirkland Dog Food. Kirkland dog food reviews have given an overall rating of 90, which is excellent. 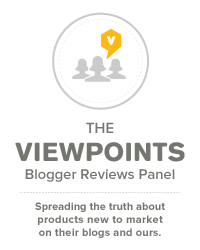 The average rating for all dog foods on Viewpoints is 87 (with 100 being the highest possible). Based on these numbers, Kirkland is certainly better than average. Use this baby registry checklist as a handy guide to make sure you have everything you need for baby. Are you ready to fill your nest with baby essentials, but aren’t sure where to start? Top baby stores like Buy Buy Baby and Babies R Us can be overwhelming for new parents. The shelves are stocked sky high with competing brands and a wide range of price points. You may have a list of go-to items you know you’ll need, but which brand do you choose for the big ticket items? Let us help you decide with this baby registry checklist of go-to brands for newborns. We’re here to make preparing for baby a little bit easier. Similac Sensitive reviews prove that moms love Similac Sensitive for feeding babies with lactose intolerance and sensitive tummies. Just like developmental milestones being different for every baby, the nutritional needs can also vary too. While on average babies will be fine with a traditional baby formula, many others have digestive difficulties that require a more specialized baby formula. While all babies have fussy and gassy periods, persistent gassiness could be a symptom to a digestive problem. One of the most prevalent digestive problems infants tend to have is being lactose intolerant or having a lactose sensitivity. One of the first solutions is to try is a sensitive baby formula that is easier to digest. 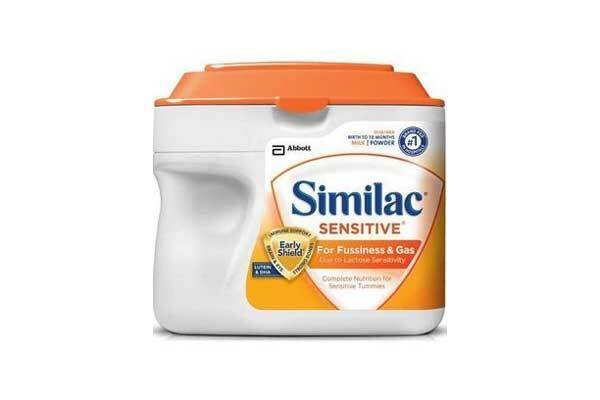 Similac Sensitive for Fussiness and Gas is a popular sensitive baby formula that is also fairly highly rated (89/100 based on almost 300 reviews). It is a milk-based baby formula, but Similac Sensitive is lactose free and contains proteins that are further broken down to help aid digestion and reduce the gassiness. Similac Sensitive is a specialized formula, but it still contains the Similac Early Shied nutrients that promote healthy brain, eye and immune system development. Babies cost you a lot of money, but buying in bulk and signing up for subscription deliveries can help save money on baby expenses. Worried about how much your new bundle of joy is going to cost? You aren’t alone. 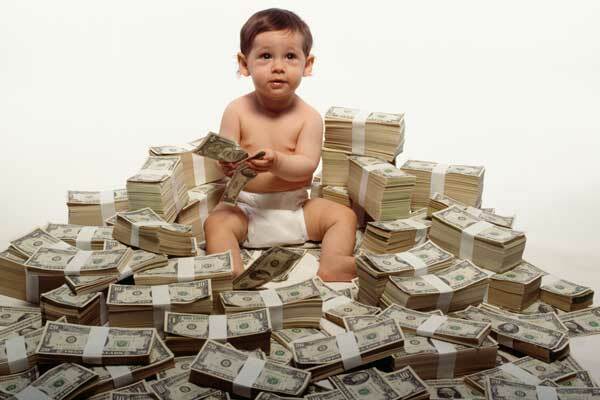 Most expectant moms and dads know that babies can be expensive, especially during the first year. As a new mom I learned that buying in bulk can really save money on baby expenses and increase convenience. It’s a twist on an old favorite — baby oil. Viewpoints checks out Johnson’s Baby Oil Gel and discovers people of all ages like to use it — as a moisturizer, sunburn soother, even an eye make-up remover. Winter cold and dry heat bring on dry chapped skin for babies, especially those with sensitive skin. Johnson’s Baby Oil has been a staple in cupboards for decades. A newer addition to the Johnson family, is the Baby Oil Gel, which is featured in Glamour Magazine as one of “four ways to get softer all over” by locking in up to ten times more moisture. If it works for Glamour Magazine, could it work for your baby (and you)? 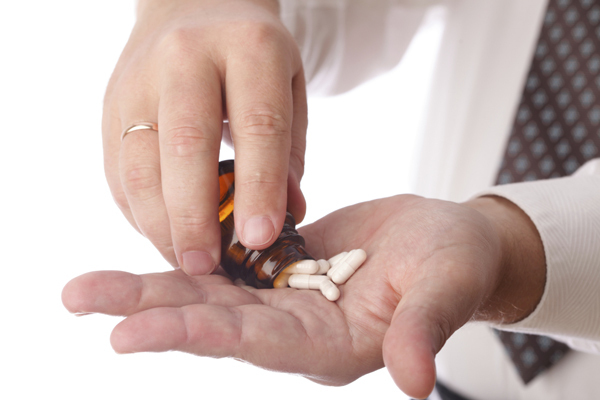 Men’s Multivitamins are specially formulated to give guys the vitamins and minerals they need for optimal health. Multivitamins are not really needed when you are young and healthy or if you are getting all of your daily recommended and needed vitamins from your diet. However, as we reach the adult years we sometimes find that we are lacking in energy or strength. This feeling can be caused from various illnesses, but can also be from a deficiency in vitamins and minerals. Men have special needs as they age, as do women. To address these special needs, a multivitamin formula designed just for men or women is the ideal choice. 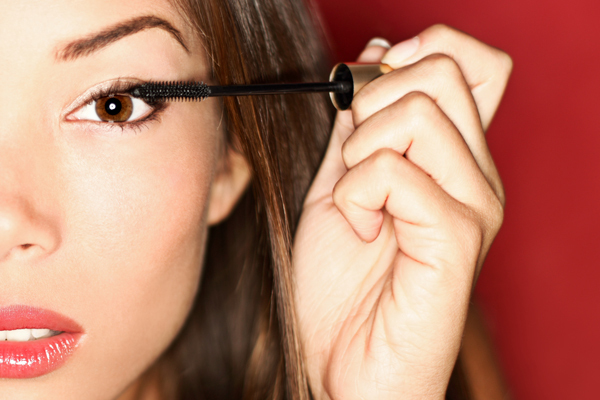 Everyone has their favorite mascaras. While there’s tons of new products, these favorites will always be in our makeup bag. It is hard to resist the temptation to run out and buy every hot new mascara to hit the market after seeing all of those convincing ads on television. Fuller lashes, falsie lashes, doll lashes, the possibilities and the product choices are endless! It can be quite daunting to know which product to choose, or whether to make the purchase at all. Personally, I have not seen a new mascara in the past year or two even come close to comparing with some of the “oldie but goodie” mascaras. The best part is, these favorite mascaras are some of the cheapest drugstore mascaras that you can buy I have never paid more than $8 for any of these mascaras, yet they give the performance of a higher end department store brand. 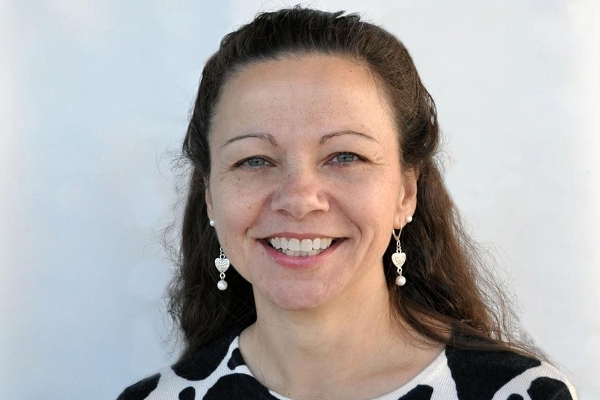 Viewpoints talked to Sarah Tilton, a safety expert at car seat brand Britax, for her advice to families flying on their vacation. She shares the do’s and don’ts for booking your trip, navigating security, boarding the plane and using your child safety seat on board. Experts are unsure of the causes of baby acne, but the best way to treat it is to use gentle, natural baby wash.
Baby acne can be worrisome for new parents. Fortunately, this acne doesn’t stay around for long (wish I could say this about teenage acne!) and can be solved with little to no products at all. However, it’s important to understand the causes of baby acne and how to care for baby’s skin.